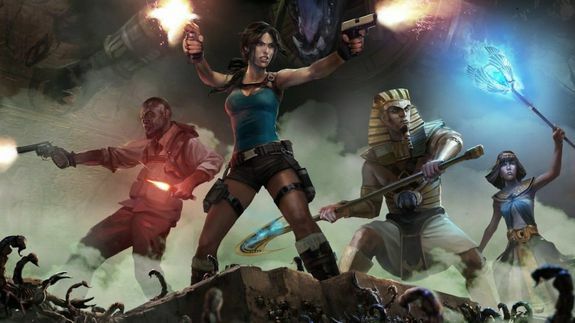 Lara Croft Teams Up With Gods in Download-Only Arcade Title - trendistic.com: ever tried. ever failed. no matter. try again. fail again. fail better.